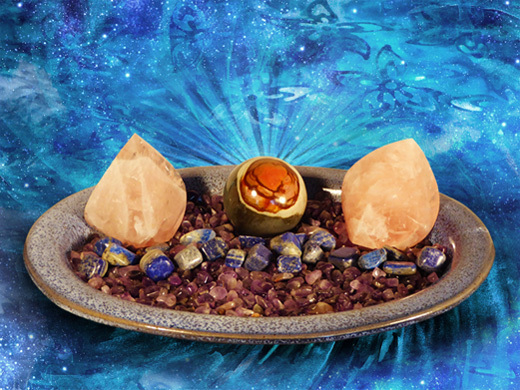 Each Healing Crystal was specifically chosen because of its healing abilities and self healing attributes for stress. 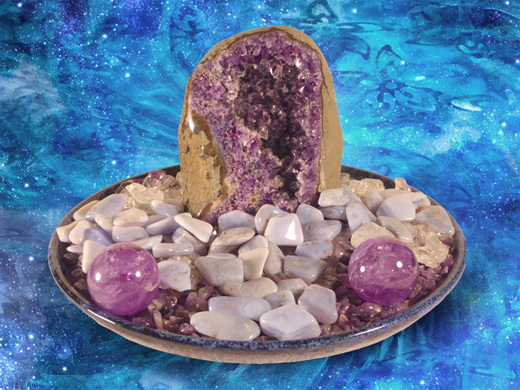 In addition, ancient and modern self healing wisdom and Love Energy Techniques for stress are included with each Unconditional Love Energized Healing Crystal Sculpture. 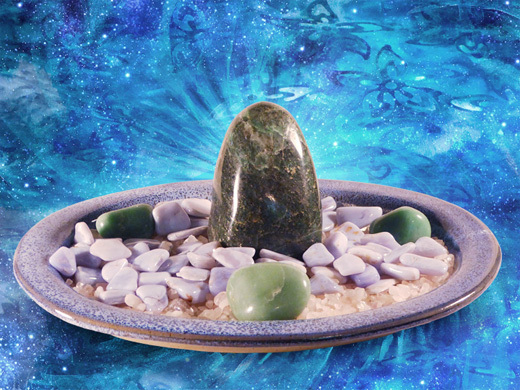 At home, touch the top of the large Healing Crystal while repeating one or more of our Self Healing Love Energy Power Mantras and immediately feel Healing Unconditional Love Energies flowing into your body to quickly relieve stress. 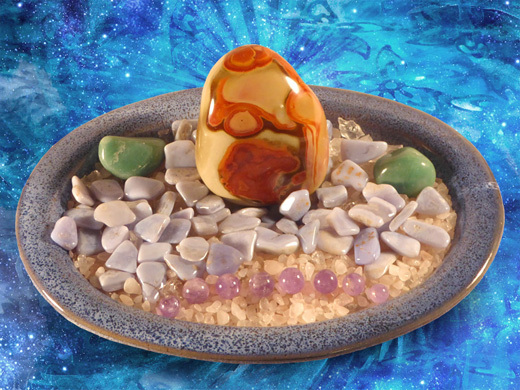 The smaller tumbled Healing Crystals enable one to carry Healing Energies in one’s pocket or purse. When a stressful situation occurs, touch your Healing Crystals and silently repeat a Love Energy Power Mantra, so you may quickly release the stress of that situation.